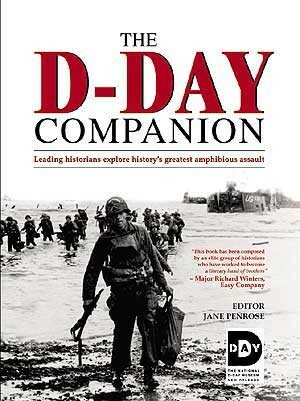 Published to commemorate the 60th anniversary of the Normandy Landings, 'The D-Day Companion' book brings together the perspectives and opinions of leading military historians from both sides of the Atlantic. 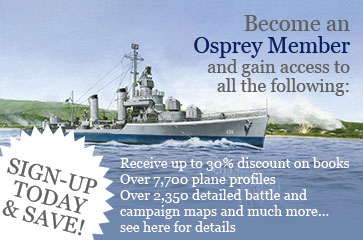 Operation Overlord saw the Allied Generals Eisenhower and Montgomery pit their wits against Hitler in a bold bid to liberate continental Europe. 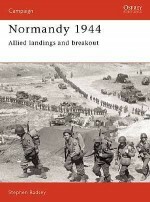 Featuring a foreword by Major Richard Winters, real-life commander of Easy Company as featured in Stephen E Ambrose's 'Band of Brothers', this is a unique and incisive examination of the momentous events that surrounded June 6, 1944. 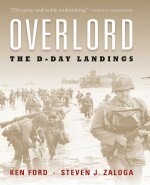 Each chapter of this new book focuses on a different aspect of the D-Day landings, from the build-up to the attack to the experiences of the troops on the ground.